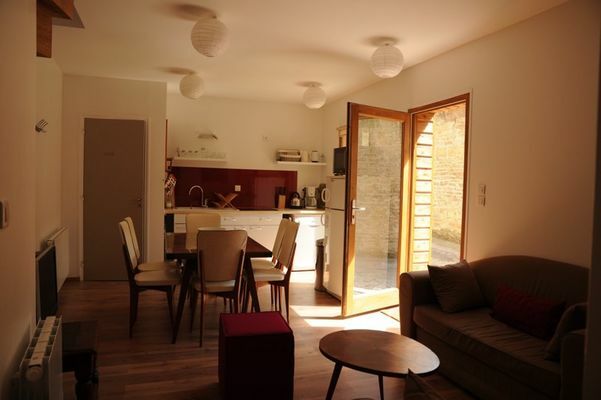 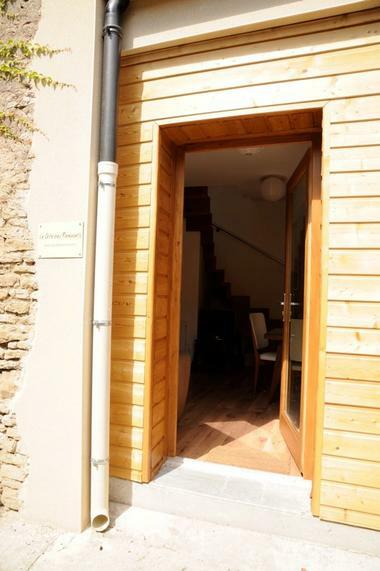 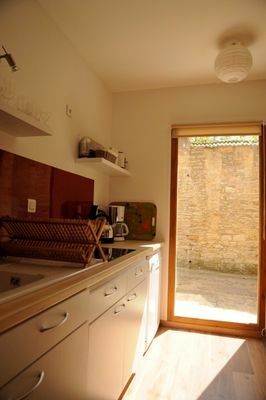 holiday house in a 17h century House in the heart of the old city of Beaune , fully renovated in 2010. 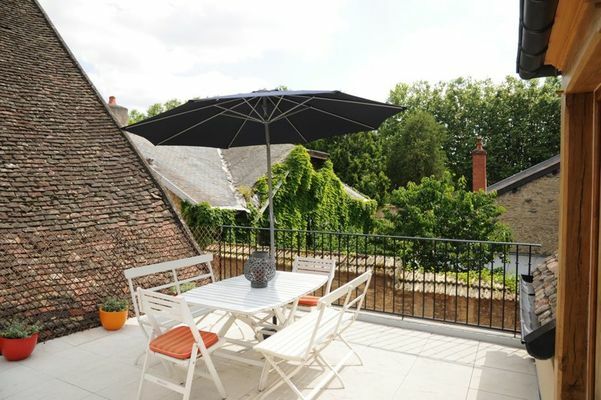 Ideal location to discover the city on foot. 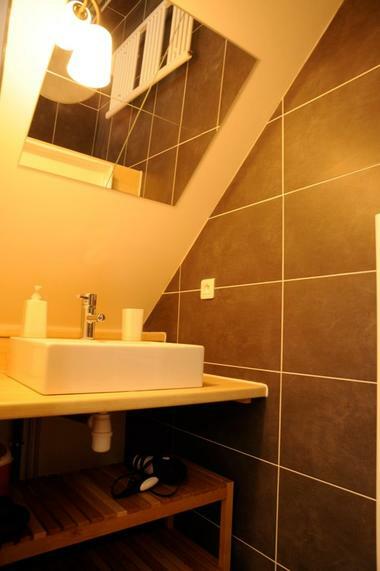 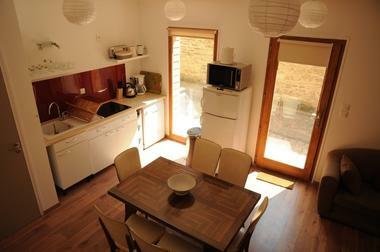 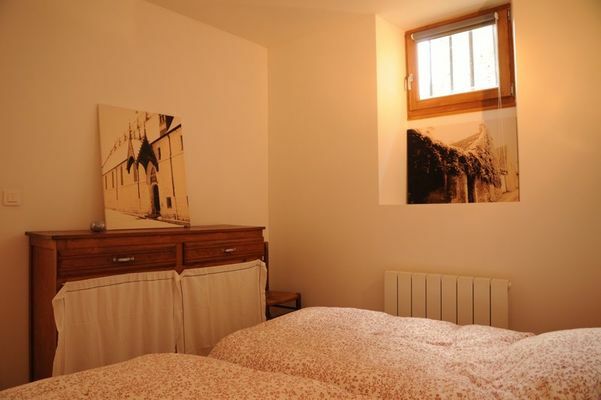 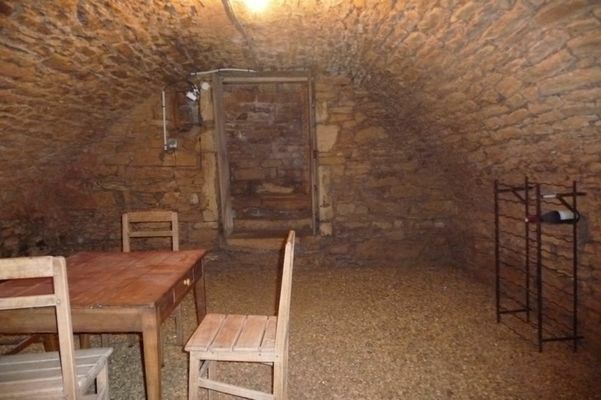 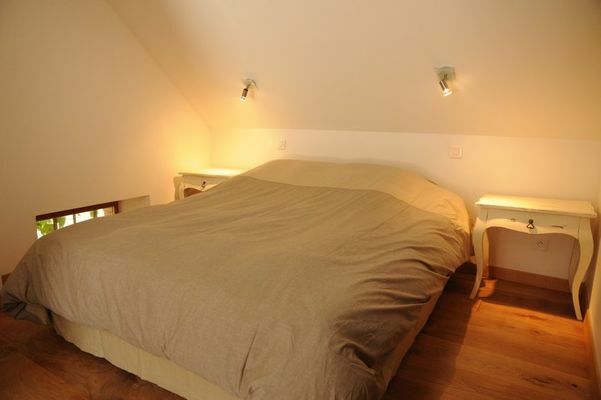 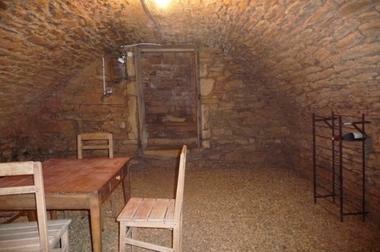 Fully furnished with modern equipments, nice 25m2 terrace overlooking the hospices de Beaune, private cellar. 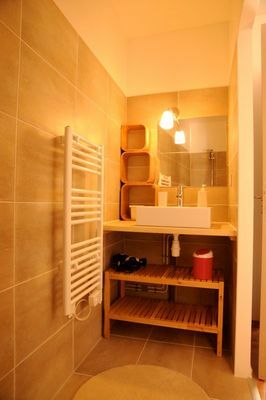 Services: dsl TV / internet, bicycle garage, insurance, house charges, bedding and sheets, end cleaning included, late/early booking discount, 24h/7j checkin, tasting lessons, baby bed. 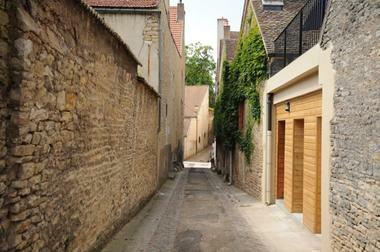 Shops, boulangerie, market and supermarket.